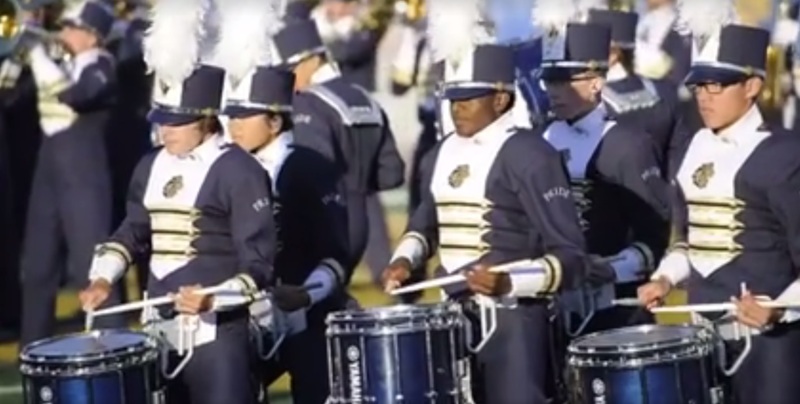 The Texas A&M Commerce marching band released their 2016 hype video and it is INTENSE! These Lions aren't messing around. This is one band that flies under the radar each year that you all need to start keeping tabs on. They are LEGIT! Can't wait to see the 2016 show.